On November 19, 2018, 20-year-old Jeffrey Hawkins was driving to work when his pickup truck collided with a tractor-trailer. Health Net and emergency crews from Doddridge County and Harrison County responded immediately by racing to the accident scene on Route 50. When they arrived, the pickup truck was already engulfed in flames, prompting emergency personnel to quickly remove Hawkins from the wreck. Tragically, Jeffrey Hawkins passed away at 11:03 a.m. According to WDTV 5, the cause of the accident is still being investigated. Sadly, this tragedy is not uncommon; in fact, there are approximately 13 truck accident fatalities in the United States every day. Due to their massive size and limited stopping power, commercial motor vehicles represent a significant threat to other motorists. 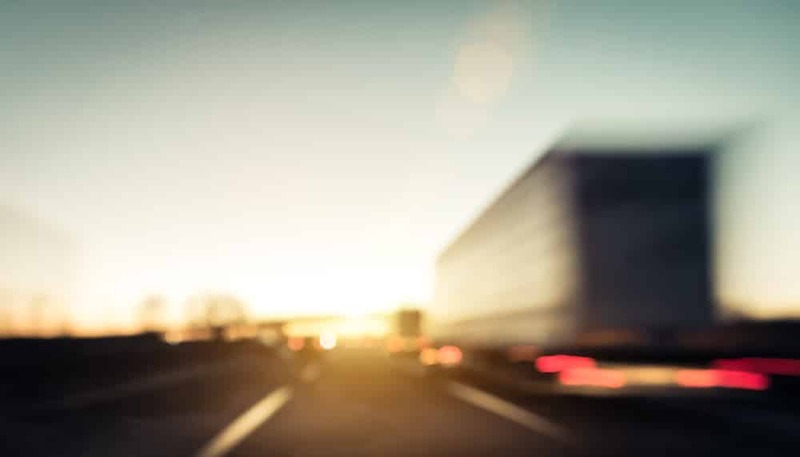 Unfortunately, it can be difficult to seek damages for truck accident injuries and fatalities because multiple parties can be held liable for a single accident. Greedy trucking companies habitually ignore federal regulations by pressuring their drivers to meet unrealistic deadlines. Truckers frequently engage in dangerous behaviors like speeding and driving while fatigued just to meet their employers’ unreasonable expectations. In fact, truckers are even pressured to use illegal stimulants and substances just to stay awake. 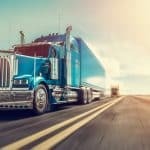 The likelihood of a truck accident occurring increases whenever a trucking company cuts corners. For example, trucking companies are known to hire cheap maintenance companies to service their fleets. This consistently leads to vehicles malfunctioning or breaking down due to worn out or faulty parts. Plus, cargo companies also take short-cuts by overloading or improperly loading trucks. This can unbalance a vehicle and cause it to overturn. 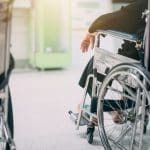 Due to these factors, a plaintiff may need to file personal injury or wrongful death claims against multiple parties. If you or a loved one has been injured in a truck accident, contact the trial-tested Clarksburg truck accident attorneys at Goddard & Wagoner, PLLC. We can investigate the collision and negotiate with insurance company representatives on your behalf. With our guidance, you can recover compensation for medical expenses, lost income, and other non-economic damages as determined by the court. Contact Goddard & Wagoner, PLLC at (304) 470-8441 to schedule a free consultation with our legal team.